Are young people apathetic? 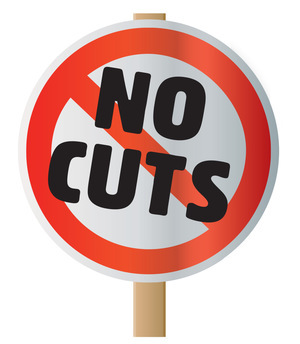 Not in the city of Brighton and Hove where a youth-led campaign has forced government to abandon plans to cut 80 per cent of funding to their services. According to trade union UNISON, spending on youth services in the UK dropped by $500 million 2010-16. While youth services in Brighton will still see a 15-per-cent cut, the effective campaign – which included protests and a petition – has given hope to other communities that services can be fought for, and won. ‘No to mining, yes to life’ was the slogan behind the successful campaign to outlaw metal mining in El Salvador. Lawmakers voted for the ban – thought to be the first of its kind in the world – after a long battle for environmental protections in a country where an estimated 90 per cent of surface water is already polluted. Nearly three-quarters of El Salvadoreans are opposed to mining, which has caused violence and conflict in communities still struggling to recover from a bitter civil war that ended in 1992. A tech start-up based in Singapore and India has invented a way to make ink from air pollution that they hope will reduce deaths in Asia’s fast-growing cities. 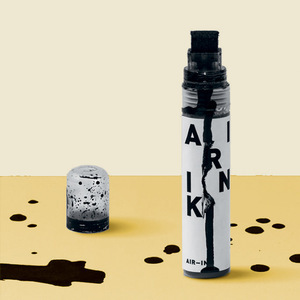 The firm Graviky says it is ‘repurposing pollutants into tools for art’ by capturing soot from vehicles and generators through a device fitted to exhaust pipes, then removing toxic metals and carcinogens to obtain a carbon pigment, which is used to make inks and paint.